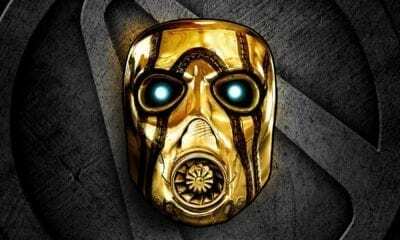 Let’s face it, Gerbox has drummed up so much anticipation over so many years for their next installment in the Borderlands series that fans will take any nugget of news they can get. 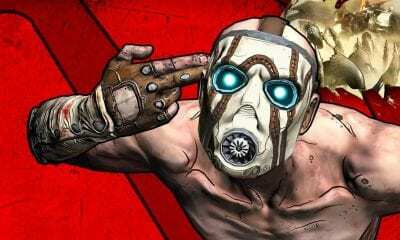 A few weeks ago, rumors popped up that Borderlands 3 had an exclusive marketing deal with Xbox, and, once again, the internet went into a craze of excitement for a new Borderlands game. Gearbox CEO Randy Pitchford has shot down that bit of news when replying to a fan on social media this past week. It was reported by multiple reputable sources that Microsoft will have exclusive marketing rights for Borderlands 3 last week. Any official retort or statement to debunk otherwise would be very helpful. 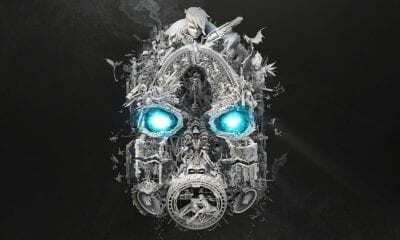 Fans are expecting some for of announcement regarding Borderlands 3 around or at this year’s E3, but Gearbox has been tight-lipped about anything related to the game. With the downfall of Destiny, the opportunity is there for a new loot-shooter to claim the crown and bring the masses under one title’s community.